October 8, 2018	NewsMalt Whisky, Online Auction, Rare Whisky, Secondary Whisky Market, Whisky auction. Each month. Malt Marketing like to bring you updates from our clients and after their recent September auction, rare whisky auctioneer Whisky-Online share their results with some notable closing hammer prices fetched. Also interesting was the 1996 hogshead of Tobermory that fetched £12,700, not in the same league as other bigger named distilleries of similar ages, but this is a serious price for a name like Tobermory. It seems casks are now very much part of the fabric of whisky auctioneering. And, arguably, where the smart money went in recent years. Most of the bottles at the upper end of this sale were predictably on the high side. Results such as the Bowmore Gold for £12,400 or the Macallan Anniversary Malt 1968 for £3300 were all pretty typical. 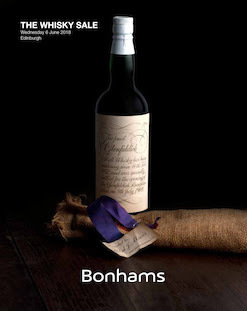 More telling – and perhaps more interesting – was the Lagavulin SMWS 111.1 selling for £4100. Another of these bottles that shot from sub four figures to this sort of result in a very short space of time. And further evidence of the hunger there is out there, not just for older, sherried Islays or Lagavulin, but for Scotch Malt Whisky Society rarities. Especially low numbers. Other tasty examples were the Wray & Nephews 1962 25-year-old commemorative rum. The name Wray & Nephew carries some serious clout amongst rum lovers so it wasn’t surprising to see it fetching £2600. Another long undervalued bottling was the Gordon & MacPhail Secret Stills Talisker 1955 which fetched £2350. Again, this bottling was hovering around the £400-600 mark for quite a long time and it is underrated liquid so it’s nice to see it garnering a little more limelight. The Lagavulin 38-year-old Syndicate bottlings all held strong at £1600 a piece. Exactly the same result as the Dalmore 1981 Matusalem Sherry Finesse bottling. I know which one I’d rather drink, but that just goes to show how varied the secondary market is these days in terms of a buyer profile. And how the effects of that spending is creating multiple bubbles and effects. 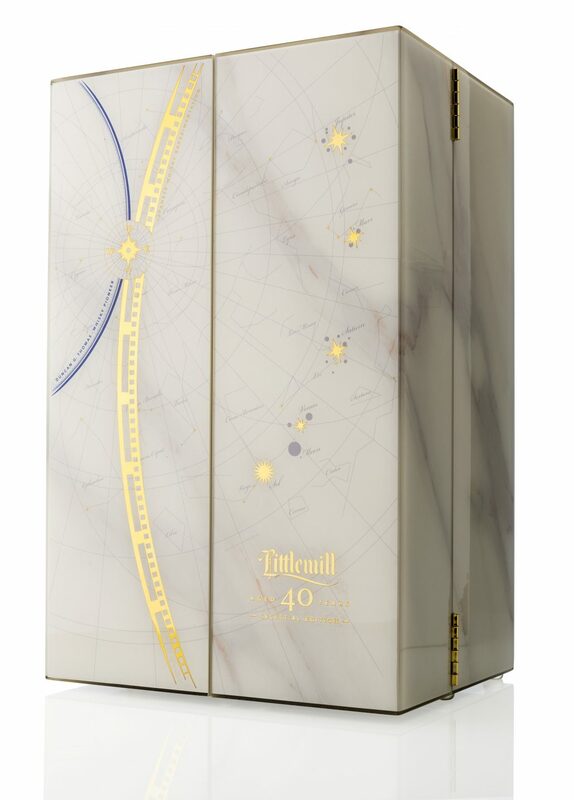 Speaking of Lagavulin, it was notable that the 1985 Special Releases 21-year-oldhit a muscular £1400, further confirming this bottling is comfortably on its way to the £2000 mark. In terms of milestones though, perhaps the most notable was the Oban Bicentenary Manager’s Dram. Two bottles of which finished up at £1100, comfortably across the four-figure line. This bottling has been going from strength to strength lately, it will be interesting if it settles down now or continues it’s almost month by month march up the price range. 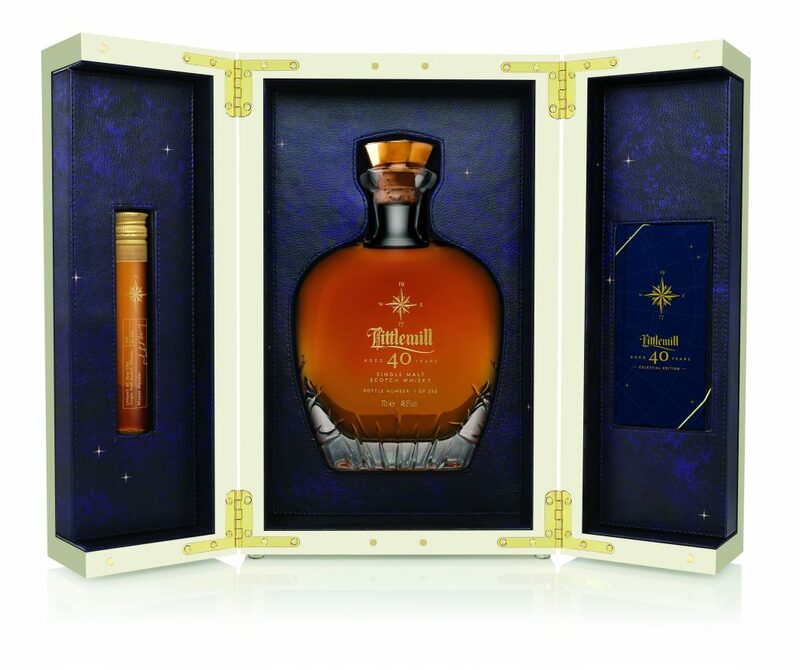 One long underrated bottling it was good to see doing a little better was the Glen Calder 40 year old at £550. Technically a blend, this beautiful old dram really just tastes like a late 1940s single malt. Nice to see it getting a bit more recognition. Impressive in a different way was the Compass Box Hedonism hitting £525. Exactly the same price as the Dunvilles rotation 1948 half bottle. Another juxtaposed pair that illustrates the wildly different spending habits and buyer profiles which are converging to create today’s secondary market. It’s interesting to see how a large proportion of Port Ellen bottlings are sitting around the £400-500 mark rather consistently these days – especially numerous independent examples from the likes of Douglas Laing. I think these bottles are still worth buying at this price. Sooner or later there will be a market shift upwards to the £600-800 range and not long after that four figures will loom on the horizon. On a 3-5 year investment, these look like good buys. Not to mention if you’re a drinker looking for a slightly more reasonable Port Ellen – most are terrific drams! Back to the Manager’s Drams and the Talisker 17-year-old landed on £400. Unsurprising as this terrific bottling was never going to sit around the £200 mark forever. In all likelihood, this one will continue to rise steadily for the foreseeable. In terms of bargains then, once again and rather predictably, there weren’t many. The I W Harper 1946 – 1952 looked interesting for old Bourbon fans at £260. Just as the Johnnie Walker Liqueurlooked totally bewildering at £235 – the contemporary power of a brand name! The Balblair 1986 CASK bottling by Gordon & MacPhail was a good buy at £195, as was the Glenfarclas 1990 Family Cask 9246 at the same hammer price. Both exceptional drams. Another soon to shift bottling, I suspect, will be all these 1980s Highland Park 12-year-olds in the old screen print dumpy presentation. Most contain wonderful, old school, subtly peaty, sherried Highland Park. They’ve sat, across almost all auctions, around the £160-200 mark for quite some time and represent pretty great drinking value at that price. I suspect it won’t be long before they move into the £250-300 range – then beyond. Might be worth snapping one up before they do. A 1952 – 1977 Hine Cognacalso looks highly quaffable, and something of an anomaly at £140.